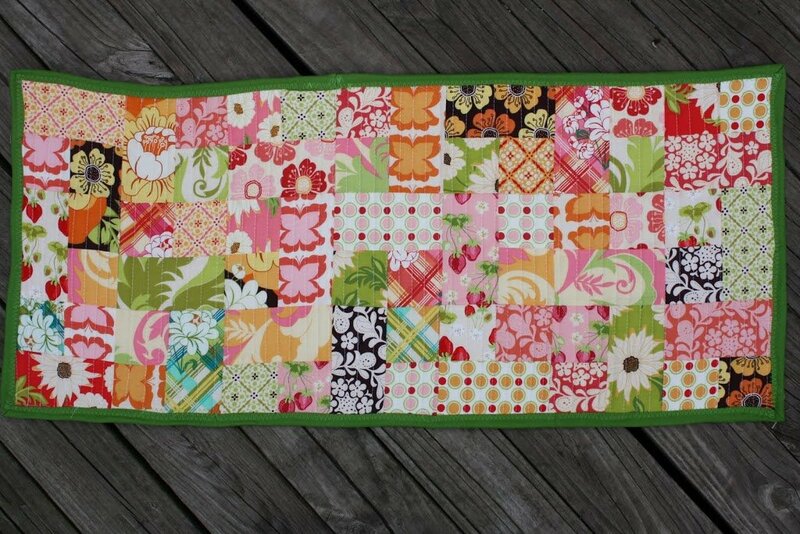 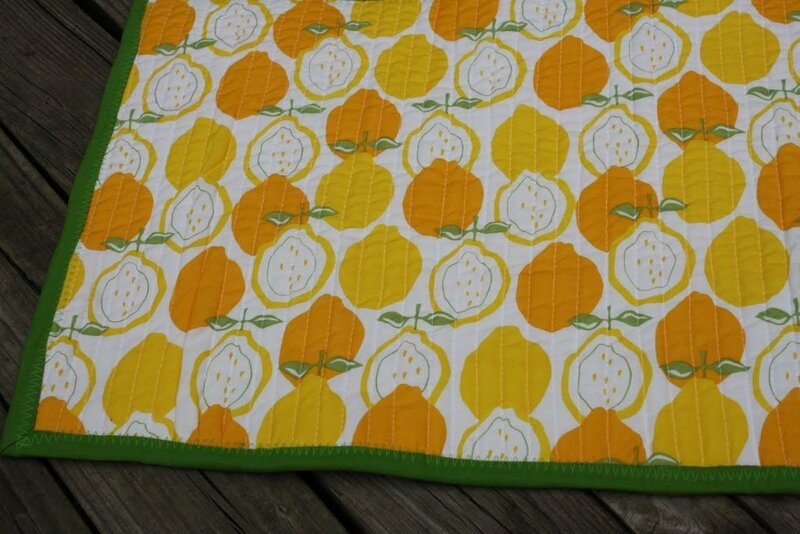 "At the beginning of the year, I won a wonderful 22-square charm pack from Seaside Stitches. 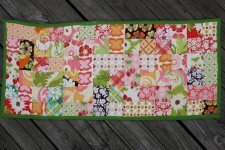 The fabrics were from Sandi Henderson’s Meadowsweet line. I finally figured out what to make with them, so I thought I would share what I did in this one-evening project!"